Archival tool for Outlook mail and calendar items. Is there a better alternative to Outlook Mac Archive Tool? Is Outlook Mac Archive Tool really the best app in Backup category? 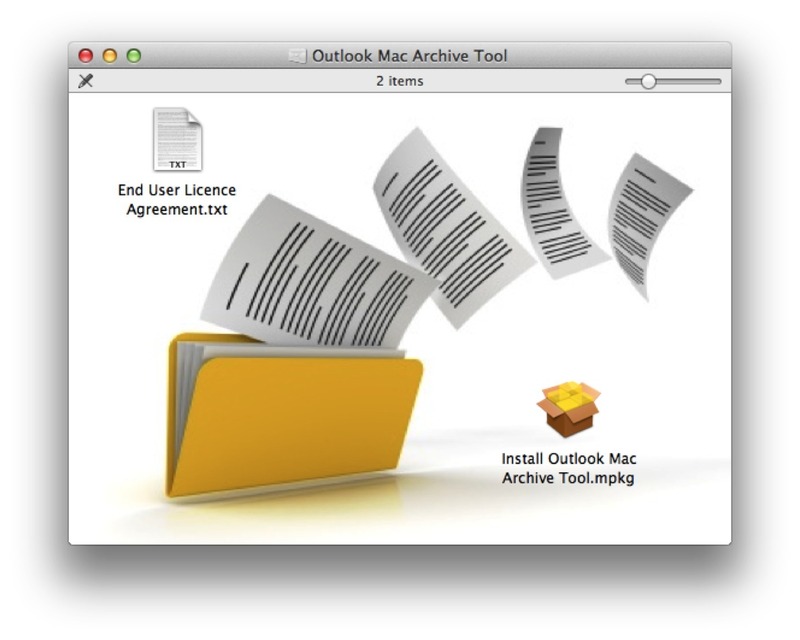 Will Outlook Mac Archive Tool work good on macOS 10.13.4? Outlook Mac Archive Tool is an application for managing your mail and calendar items in Outlook Mac 2015/2016 for Office 365 or Office 2011, including archiving not just to your local hard drive/storage, but also optionally to the cloud (such as a Gmail or Outlook.com account). Archiving to the Cloud can ultimately free up space on your Mac and give you access to your archive anywhere in the world, safe in the knowledge your archives are backed-up and searchable. After installing the application it will be unactivated and perform all operations other than move any mail or calendar items (runs in simulation mode). After installing the application it will be unactivated and perform all operations other than move any mail or calendar items (runs in simulation mode). You can freely and safely test various configurations and review the reports it generates to see which mail it will archive. Note: OS X 10.8 or later users will need to right-click (or Control-click) on the installation file to open it after downloading. This version has full support for OS X 10.10 Yosemite.